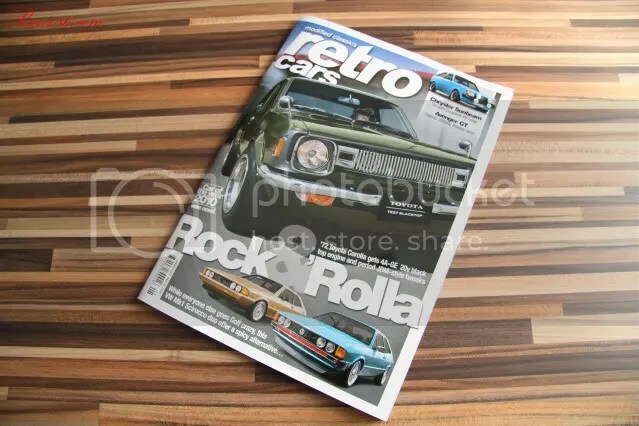 It’s that time of year when all the mags round-up their years worth of feature cars and let the public vote for their favorite, and Retro Cars is no different. 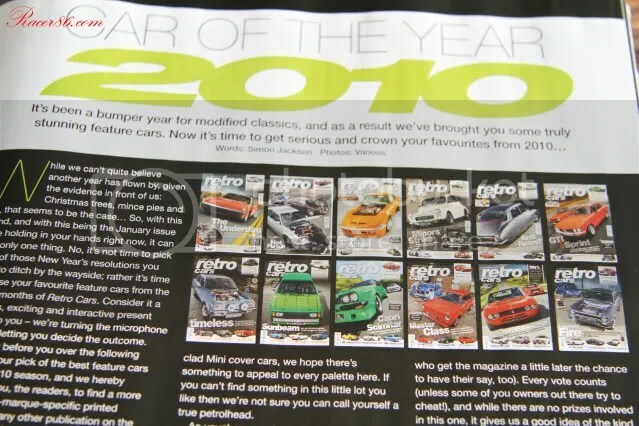 I was stoked when I got my copy and my car had been nominated! 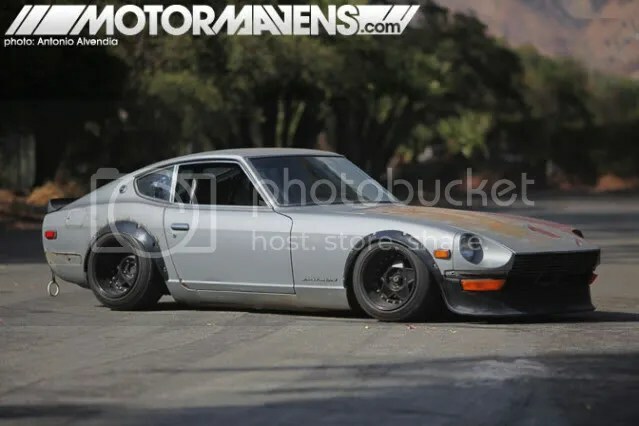 Even cooler than that is so has Yuta’s 240 (getting my vote!!!). It was a great feature, beautifully shot by living legend Linhbergh (still one of my favorite ‘togs). 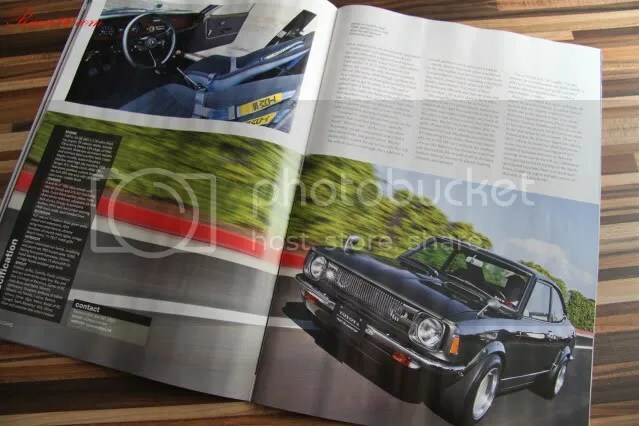 It’s a great mag this month and among a load of great writing, photography and feature cars is Ramon Portugal’s ’72 TE27. 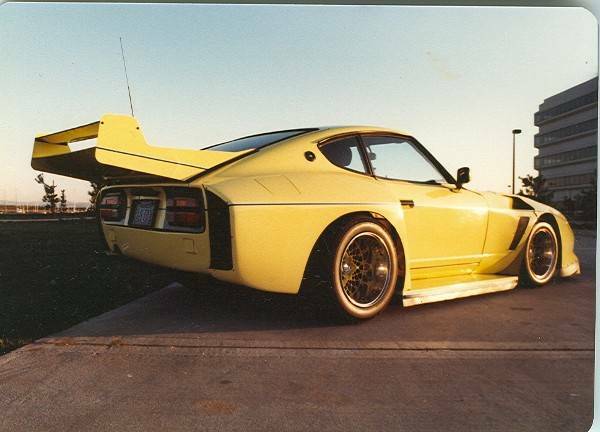 It’s perfection with 20 valves and those TRD wheels. 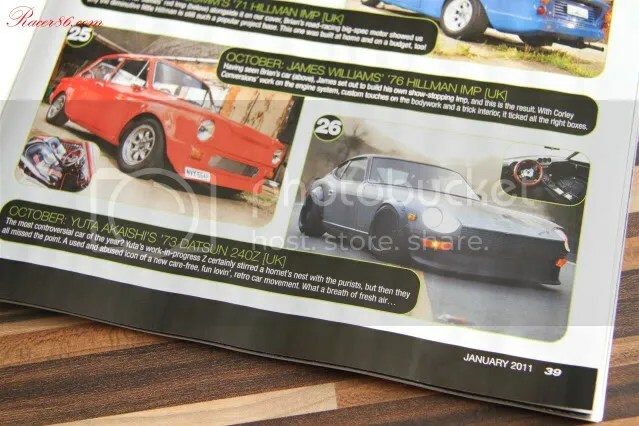 Jan 2011 out now – go buy! Forget English, Yuta Akaishi does his talking in stance! Yuta posted up on here a couple of days back with a link to his blog and I just wanted to share that link with you guys. Check out Oh, you speak English? 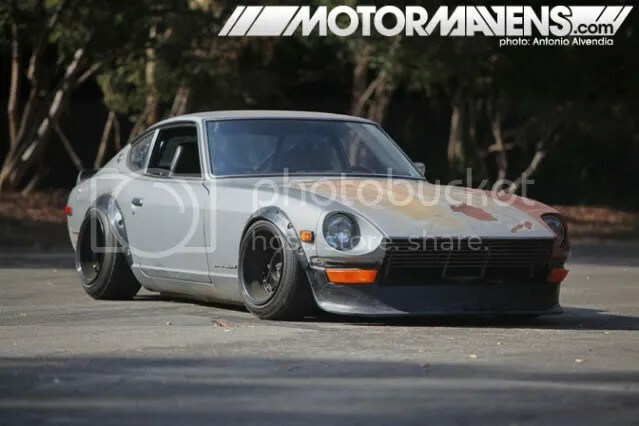 まじで？ to follow the build of his S30 Z.
Yuta is probably the most famous person on the internet right now for building this car, and rightly so; It’s ridiculously awesome. I thought I may have spoken too soon when I said the T3D Brasilia was my car of ’09; this blows it out of the water for me! And I’m not the only one that thinks so. 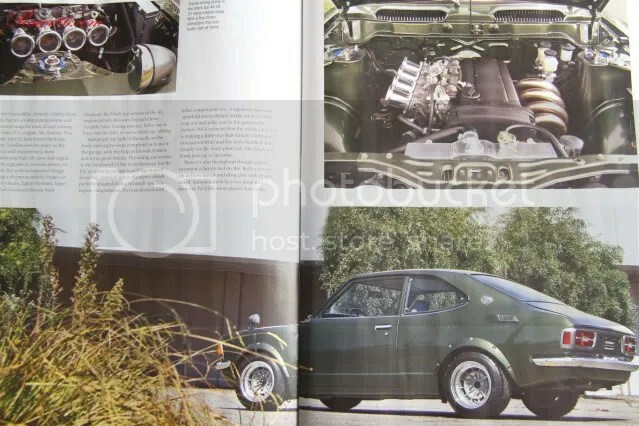 Antonio Alvendia over at Motormavens has just shot the car and has a great article posted up about it. Another brilliant blog to spend a lazy weekend reading! 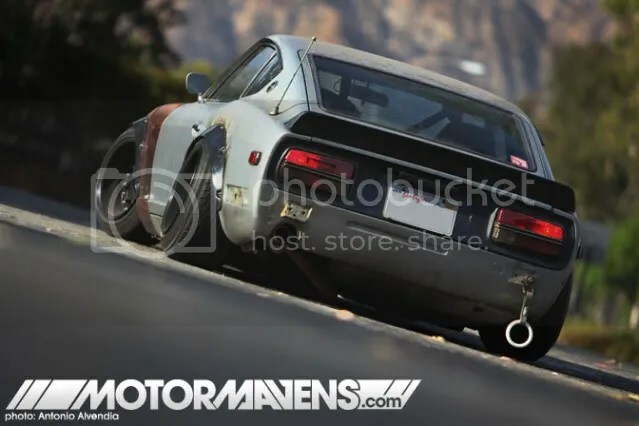 This isn’t Yuta’s first killer build either; Some of you might remember his pink S13 and the Heart breakers blog. I loved that car! Props dude and keep the pics coming! 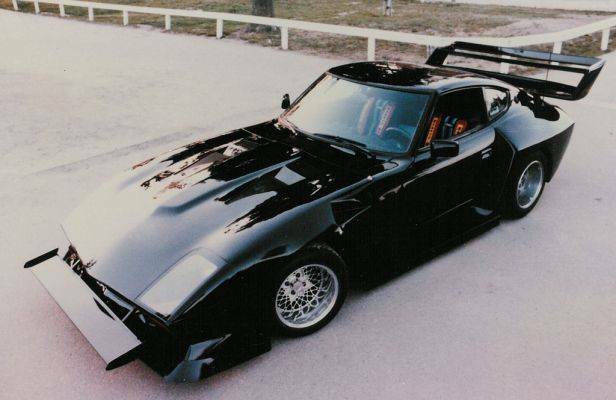 Check out these cool Z cars designed and built by a guy called Jack Atkinson around 1974. 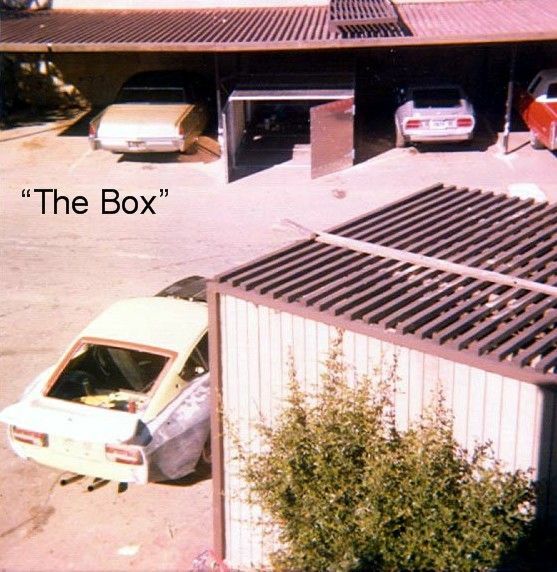 The original Z-Bait was built in the street outside Jack’s apartment without even a workbench and was kept in a home made aluminium garage. 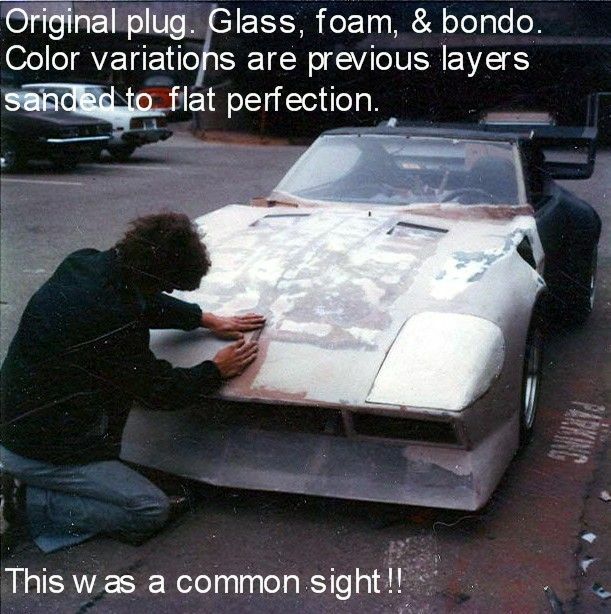 I love cars and builds like this; really inspiring stuff. Check out the full story HERE on the HyridZ forum.